With the release the Legacy Audio Foundation subwoofer, Springfield, Ill.-based Legacy Audio has introduced a product to satisfy audio professionals, enthusiasts and interior designers alike. Subwoofers can be a point of contention within a home. Home systems professionals and audio enthusiasts like subwoofers because they complete home theater audio systems. Interior designers, however, are usually not in favor subs because they can detract from the aesthetics of a room design. Legacy’s Foundation powered subwoofer is a high-output, low-distortion solution that takes up just 1.5-square feet of floor space. Internally a 1,000-watt Class D ICE amplifier with 30 amps of peak current drives two long-throw 12-inch woofers. Augmenting the woofers is a pair of 12-inch passive radiators that are capable of four inches of peak-to-peak travel. The company says a sixth-order electronically assisted system controls the subwoofer’s low-frequency alignment. The subwoofer offers a choice of sub LFE, RCA (left/right) and XLR inputs. It’s capable of producing sound pressure levels (SPLs) as high as 123dB and extending down as low as 16Hz. 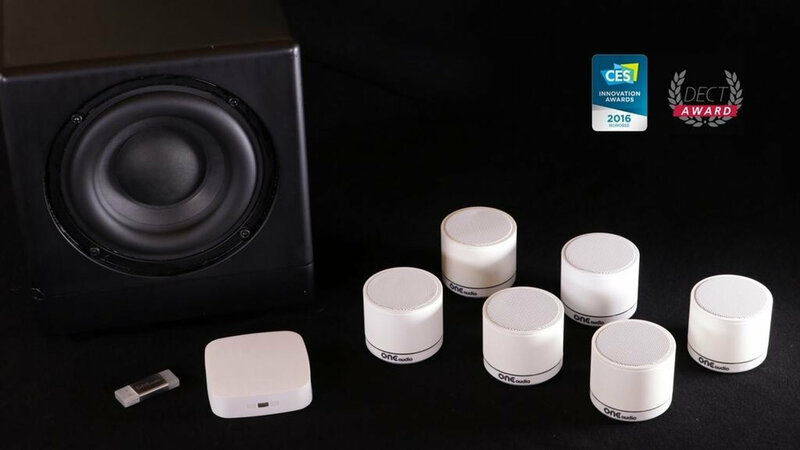 Control options include phase adjustment, blend EQ (+/-12dB at 45Hz), crossover frequency and volume. 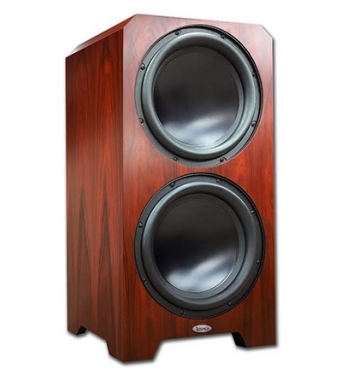 The Foundation subwoofer is available in a choice of wood-grain finishes and weighs 113 pounds. It retails for $3,850. Legacy Audio’s Foundation subwoofer is now shipping, available in a variety of standard finishes for $3,850. 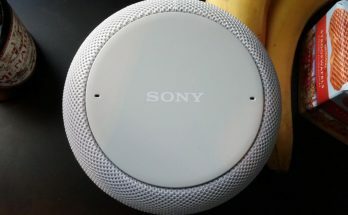 Copyright © 2019 Home Theater:Audio and Video Home Entertainment Buying Guide.